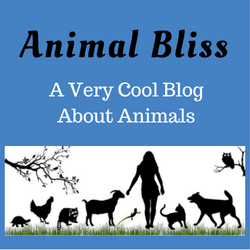 Animal Bliss may receive payment (monetary and/or product) to do reviews on any products contained within this website. If there are links to a product in any of the reviews or other posts, a commission MAY be paid to Animal Bliss if you purchase the product. Animal Bliss will never write a review or promote a product they believe will be harmful or of no benefit to you. 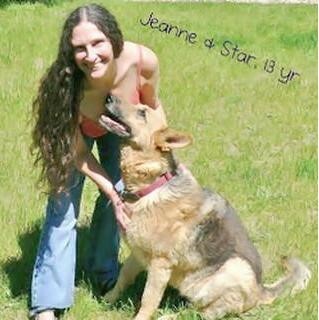 Any commissions received as a result of Animal Bliss’s promotional efforts will not impact opinions on a product. All reviews are honest regarding findings, beliefs, or experiences on those topics or products. The views and opinions expressed on this blog are purely the blogger’s own. Any product claim, statistic, quote or other representation about a product or service should be verified with the manufacturer, provider or party in question. Animal Bliss does not contain any content which might present a conflict of interest. This policy is valid from 16 May 2017.